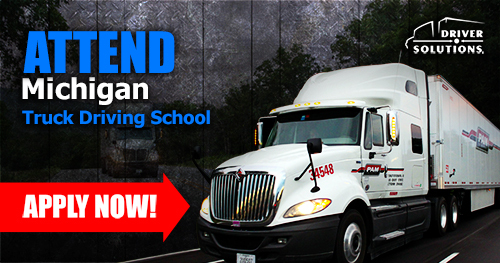 Go to a Michigan truck driving school to get your Class A CDL with the help of Driver Solutions! Avoid paying any upfront tuition costs by going through our company sponsored CDL training program, and have an opportunity for a truck driving job in Michigan waiting for you after you complete the program! 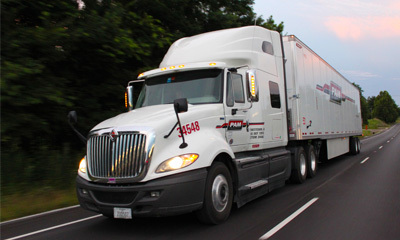 Driver Solutions will connect you with a premier Michigan truck driving school in the Romulus area to learn the skills and gain the experience you'll need to have a successful career in the transportation industry. Driver Solutions has partnered with a Romulus truck driving school to offer company sponsored CDL Training. In just about a month, you can be ready to hit the road making up to $60,000 driving for PAM Transport in just the first year. For over 25 years, Driver Solutions has provided students with CDL training at our partner truck driving school in Romulus. Our Romulus truck driving school puts students through a training process that has been proven to be successful over the years. In about 3-4 weeks, you'll be ready to hit the open road as a PAM Transport truck driver, making up to $60,000 in your first year! 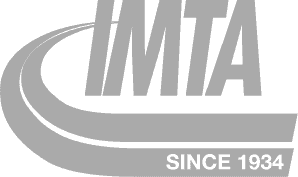 If you're wanting to learn more about truck driving school and truck driver jobs based in Michigan, click below to fill out our secure online application and tell us a little bit about yourself! Once you do that, you'll be able to schedule a time to speak with one of our representatives. 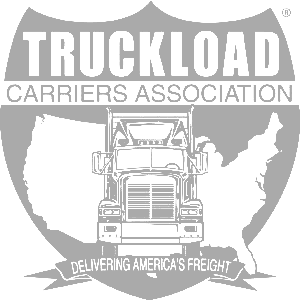 See All Michigan Truck Driver Job Openings Here! 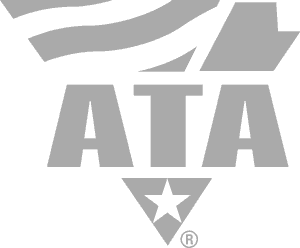 Start Truck Driving School in Michigan Now! Make sure to apply with Driver Solutions today to make sure you get the chance to receive the best training available from a top truck driving school in Michigan. Doing so will put you on the path to a long-lasting, rewarding career in trucking!